Recently I was asked to visit Milk River Genetics in Chinook, Montana to make some photographs for an article in Signature Montana magazine. 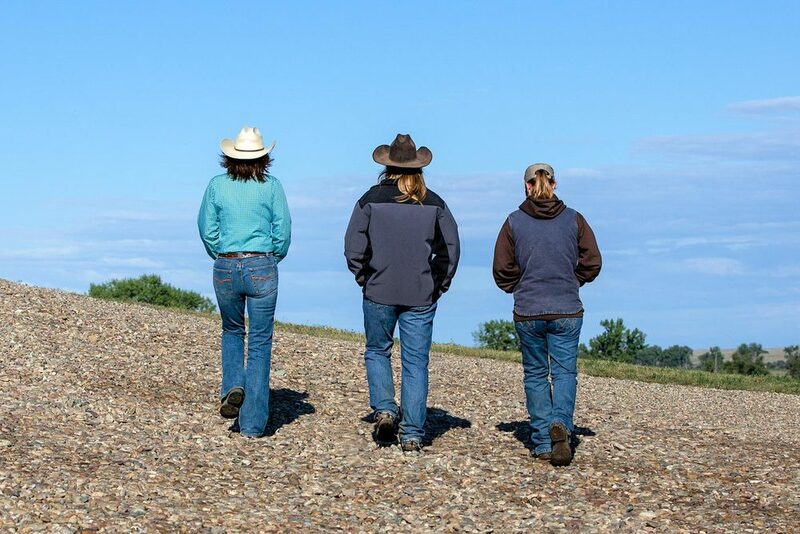 Milk River Genetics, a small business that provides embryo transfer services to ranchers throughout the western United States, is a success story of female owned business located in north central Montana. 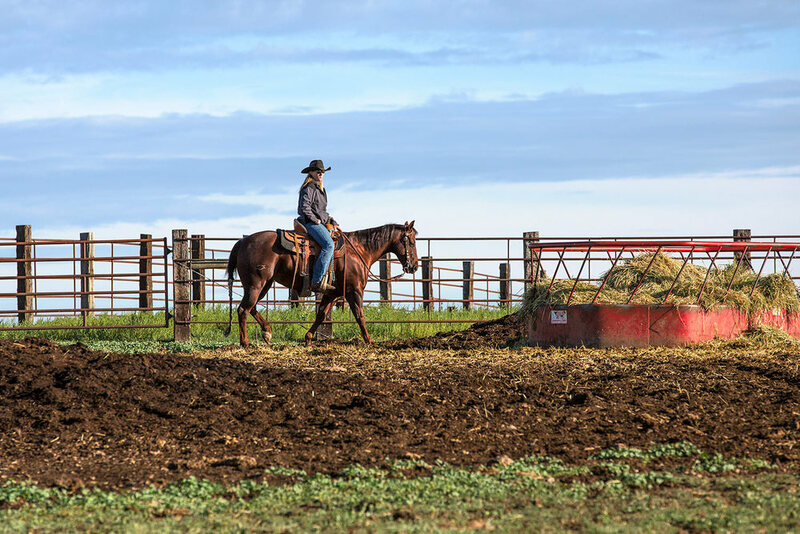 One of the benefits of working as a commercial photographer in Montana is that I have an opportunity to photograph Montana businesses and get a behind-the-scenes look at all sorts of vocations, especially when making photos of agriculture enterprises. Spending the morning with Kathy Creighton-Smith, Royce Houtzel, and Angie Lundberg was interesting. It is a side of agriculture I was not personally familiar with. Above are all of the photos I made of this rural Montana business. 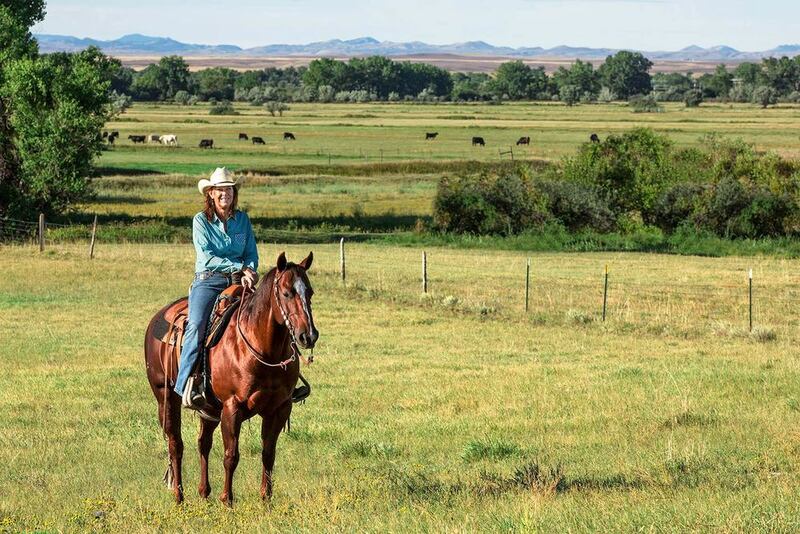 And below are pages of the article in Signature Montana magazine featuring my photos.